Are you in a bind and need some extra cash? Don’t worry, it happens to most people at some point or another. That’s why at Power Finance Texas we offer installment loans that are fast and convenient. So whether you are going on vacation, have an emergency, or need to do a repair, we are here to help. Visit us online or at our local San Antonio office for more information on our consumer friendly installment loans. Our approval process couldn’t be simpler, with most loans being approved in just a few minutes. Most financial institutions require tons of documents, but with installment loans, all you need is a checking account, a phone, and a few other simple qualifications. We know that when things come up, getting the cash you need in a timely manner is important. Our customer service representatives will work with you to figure out the best loan amount for your specific needs. We offer installment loans up to $1250 and in most cases, the money is available within one business day. 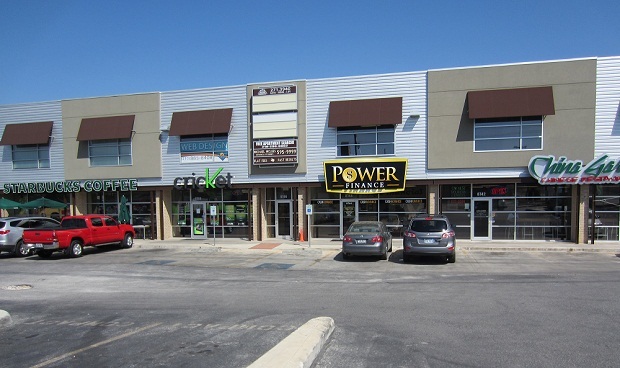 Our Medical Center location is at the corner of Wurzbach and Gardendale, in the Starbucks shopping center. Placed just at the corner of Wurzbach and Gardendale, in the Starbucks shopping center, our San Antonio Medical Center location is conveniently open until 6 P.M. on weekdays and 1 P.M. on Saturdays. Give us a call or come down in person, with our fast cash solutions, there is no need to stress when life happens. Get one of our San Antonio short term cash advance loans today!